Having an impressively designed website not always brings in huge traffic. Many a time, it has been observed that the companies are not getting desired traffic even after adding content to their website. So, what they ‘re missing out? The answer is ‘Content audit’. It is an integral part of content marketing. 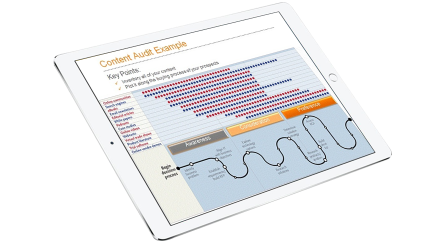 A well-planned content audit has the potentiality to give you a big insight about your website’s content. It will enable you to thoroughly check the existing content of your website to find out the mistakes. Moreover, this double checking will let you determine whether the content is engaging enough to hit targeted audiences. 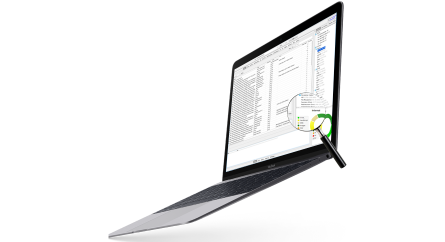 You can also remove those content which are no longer relevant or have outdated information. Updated and valuable information elevate the usability of your website. That’s why, we’ve included content repurposing in our content auditing strategy. Your site’s existing content is recycled into a new appearance. Consequently, it will give you fresh traffic. As such, the chances of capitalization from the best performing content is also increased. With our content repurposing services, we can efficiently create medias for infographics, blog posts, powerpoint presentations, and animated videos of short duration.  Accomplishment of business goals is possible with repurposing of contributed articles and blogs. It will also boost your website’s visibility and give quality links to your website. We bridge the content gaps by highlighting the areas where you need to include content for your audiences’ sake. By finding out these gaps, we come to know more clearly how to write a content that can increase your brand’s value. Google’s website crawlers prioritize unique and valuable content. Our creative team makes certain that your site is not getting penalized for having poor quality content. Besides, we check whether the restructured or repurposed content is accessible to the readers. Relevant analytics data are used to ensure the accessibility of the uploaded content.